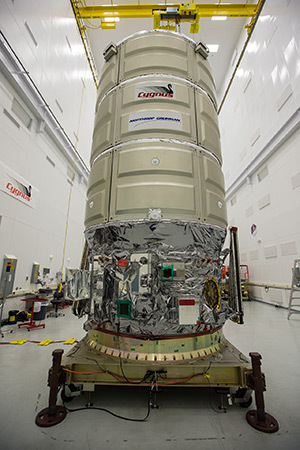 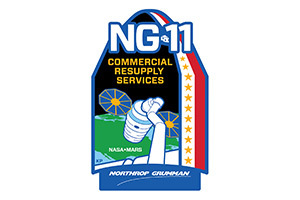 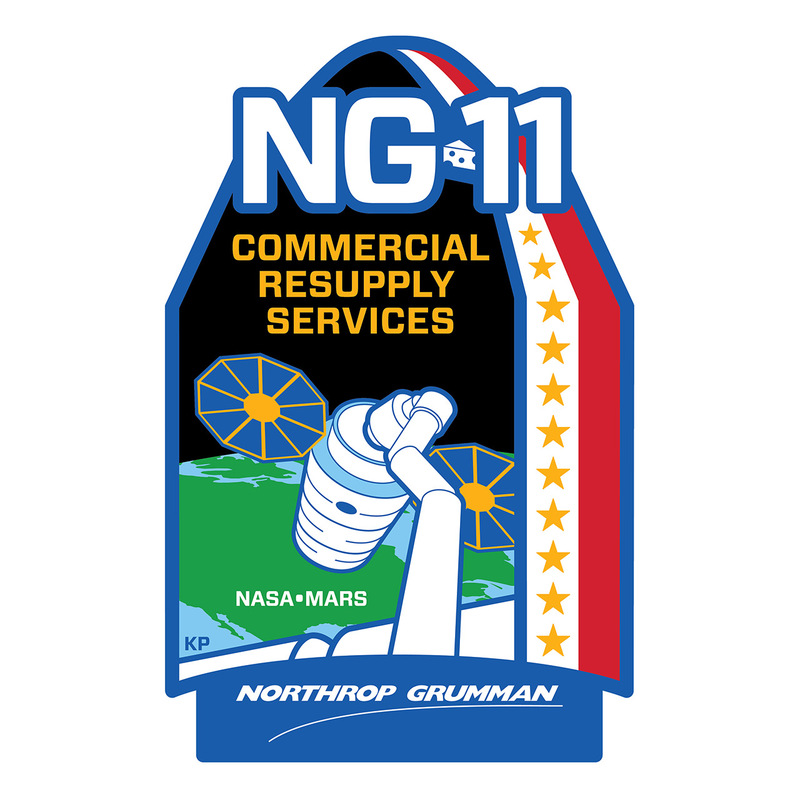 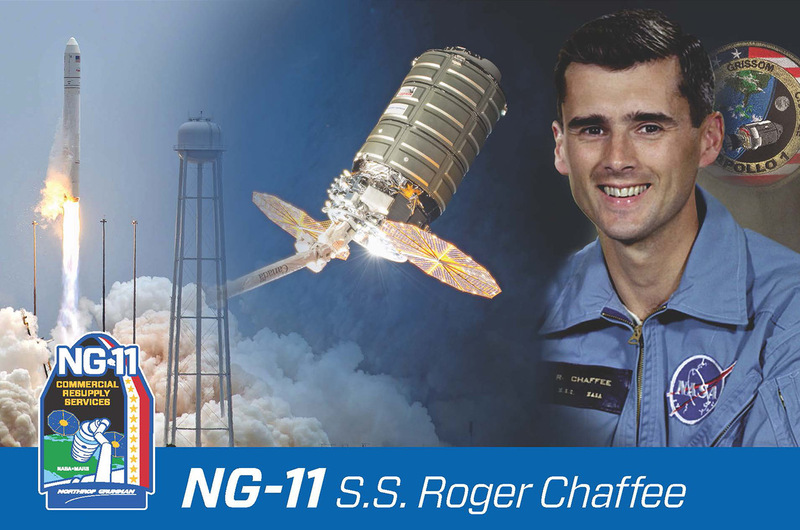 — Northrop Grumman has named its next space station resupply ship after an astronaut who died in NASA's pursuit of the first moon landing. Roger Chaffee, the spacecraft's namesake, was selected with NASA's third group of astronauts in 1963. 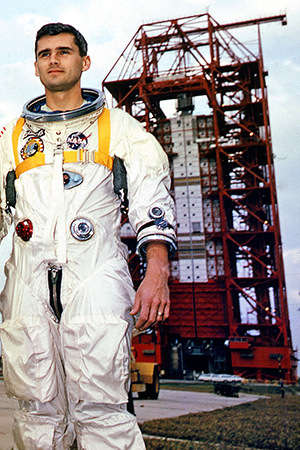 A Naval aviator who logged more than 2,000 hours in jet aircraft, including piloting reconnaissance flights during the Cuban missile crisis, Chaffee worked on flight control communications systems, instrumentation systems and attitude and translation control systems in the Apollo Branch of the Astronaut Office.